Loveland Valley is now closed. 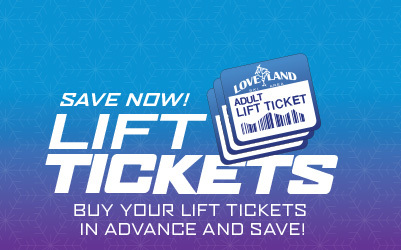 Private lessons are available at Loveland Basin. 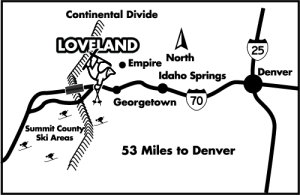 The Loveland Ski & Ride School offers private lessons for those looking for one-on-one instruction. 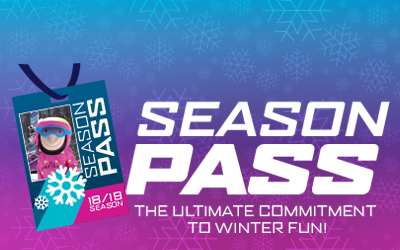 Private lessons are available for skiers and snowboarders of all ages and abilities and offer personalized instruction not available in a group setting. 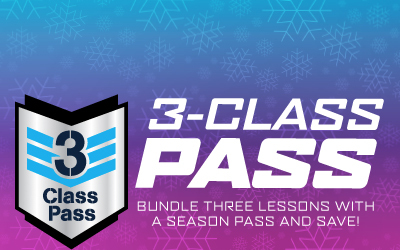 Discounted lift tickets and equipment are available on site with purchase of private lesson, but are not included in the cost. Advanced level skiers and riders are encouraged to inquire about complimentary performance demo equipment that may be available. Additional persons of similar age and ability may attend for $35 each. Maximum of 4 people per lesson. Online reservations are not available for private lessons.